On 29.08.2014 there was a 25 anniversary of ZPU PRAWDA in Olecko. 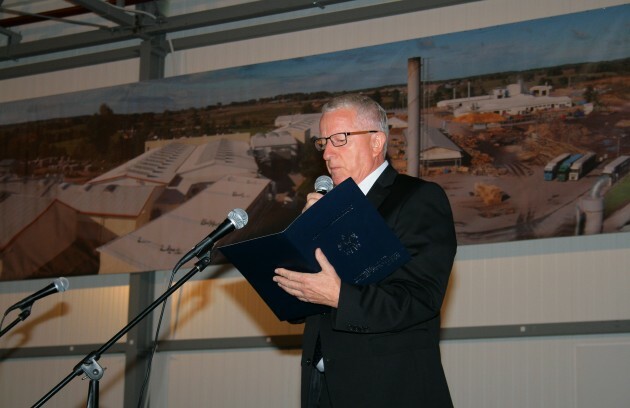 The celebrations were attended by many guests, management of the company, representatives of local authorities, IKEA, National Forests as well as the employees. 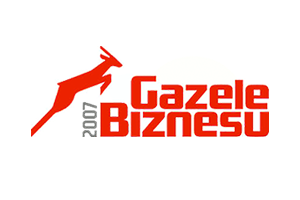 Our company has once again been awarded with the Gazela Biznesu 2007 award in the ranking conducted by the “Puls Biznesu” newspaper. During an official ceremony, we have also received a special award as it was the fifth Gazela award within the history of our company. 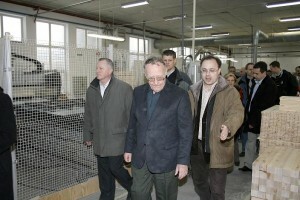 On 15.03.2007, our company was visited by Ingvar Kamprad, the founder of IKEA. The meeting was attended by the representatives of the provincial and local government authorities, the Regional Directorate of State Forests and other invited guests. 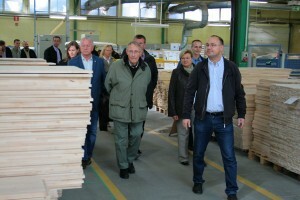 Our company was visited by Mrs. Henryka Bochniarz – the candidate for the office of the President of Poland. 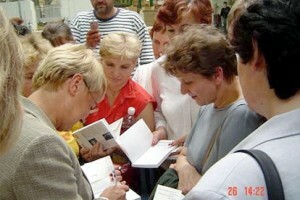 The meeting was held at the facility at Gołdapska Street. We hope to be visited by the other candidates. On 20.08.2006, another edition of the boat race for the Z.P.U. Prawda President cup took place. 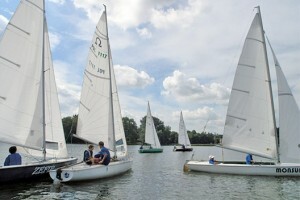 The boat race was attended by seven crews. The weather was favourable towards the participant, and after finishing the race a camp fire was held along with grilling sausages. Our stand at the Międzynarodowe targi poznańskie meble ’05 was very popular among the visitors. 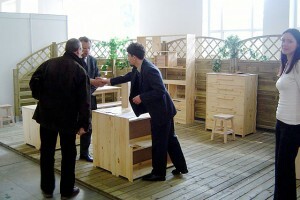 It was visited by our customers who were interested in the presented novelties, and we made many new contacts. 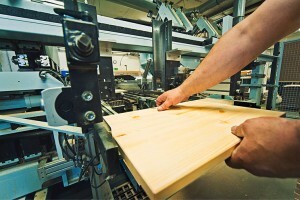 We entered a prestigious group of companies nominated for the third edition of the Huzar Europy 2005 contest, i.e. the companies which successfully compete on the European markets, rapidly increase the export of their products and have the opportunity to become a kind of an ambassador of Poland on the European markets. The contest is organised by the Puls Biznesu newspaper and the Radiowa Trójka radio station.